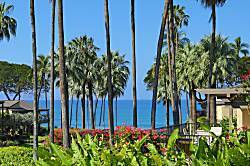 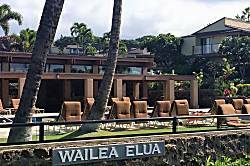 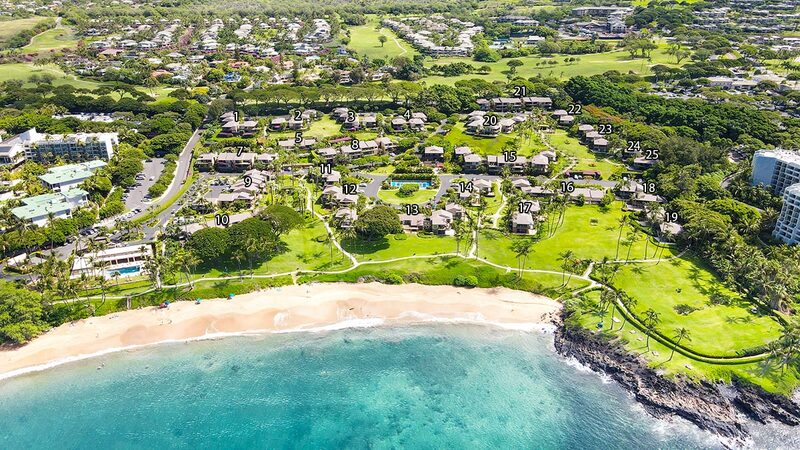 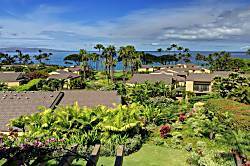 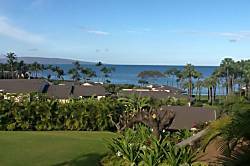 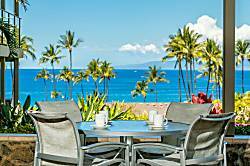 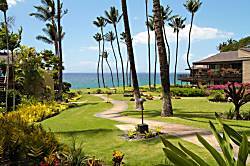 Wailea Elua Village is located directly on Ulua beach. 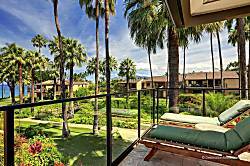 The 23 acre village features 2 swimming pools, and 1 to 3 bedroom units. 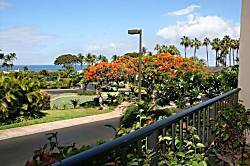 The lovely Wailea boardwalk passes directly in front of the complex, giving easy access to all that Wailea has to offer. 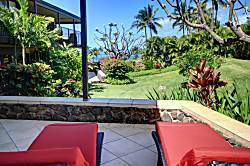 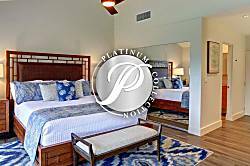 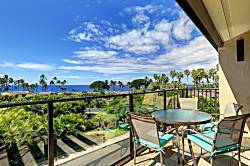 Keawakapu beach and Wailea beach are about a 7 minute walk away..
1 Bedroom, 2 Bathrooms With Ocean Views Close to Ulna Beach. 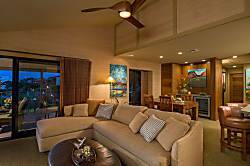 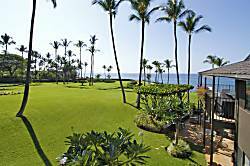 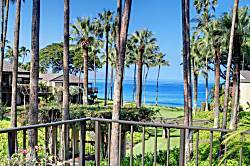 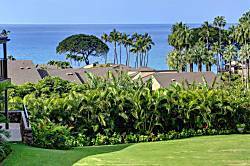 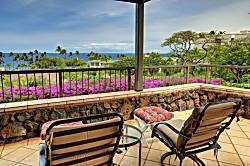 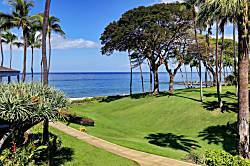 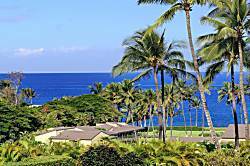 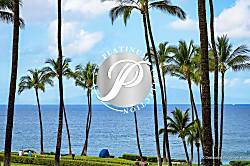 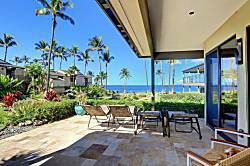 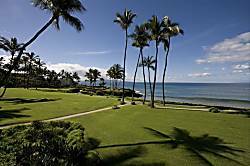 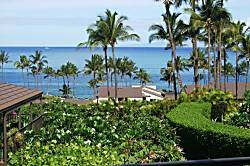 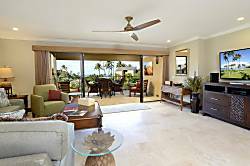 The Wailea Elua is the premier ocean front property in Wailea. 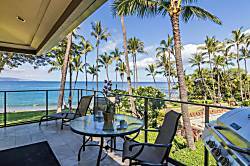 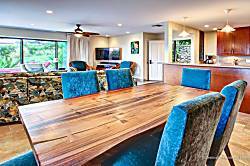 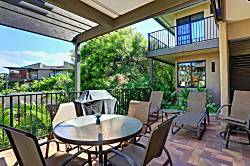 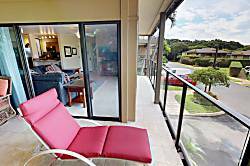 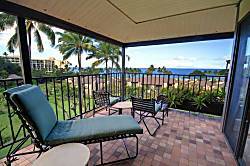 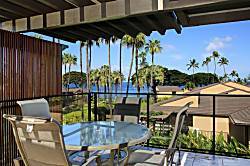 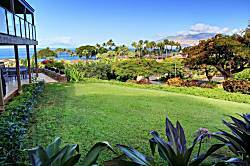 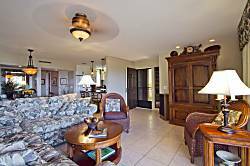 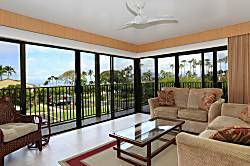 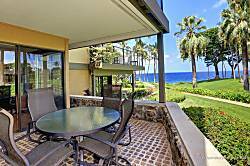 Situated right on Ulua Beach, it has one of the best locations in Wailea. 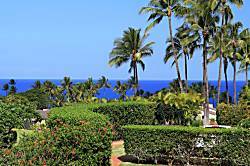 There are miles of spectacular walking paths that follow the ocean In addition the property has two swimming pools with hot tubs. 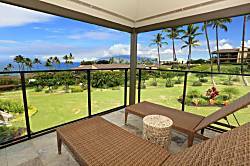 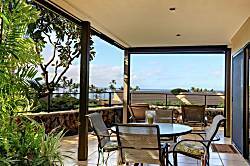 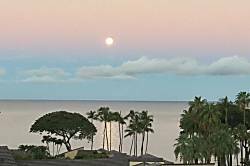 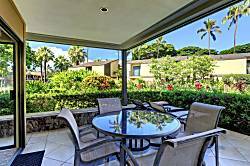 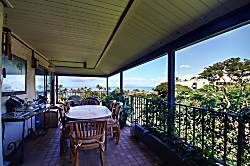 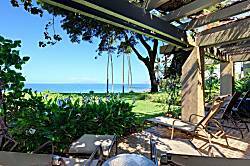 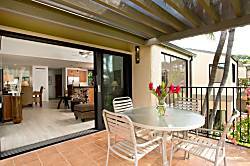 Panoramic Ocean Views, Completely Remodeled, Large Private Lanai.